Rare Device 600 Divisadero Street San Francisco, CA 94117 Inquiries to alice@raredevice.net Press Inquiries to press@daydreamerslimited.com The collective forces of KeFe Inc. and Form & Fiction finally come together as Day Dreamers Limited, debuting their delectable project, Food Faces, an art cookbook. 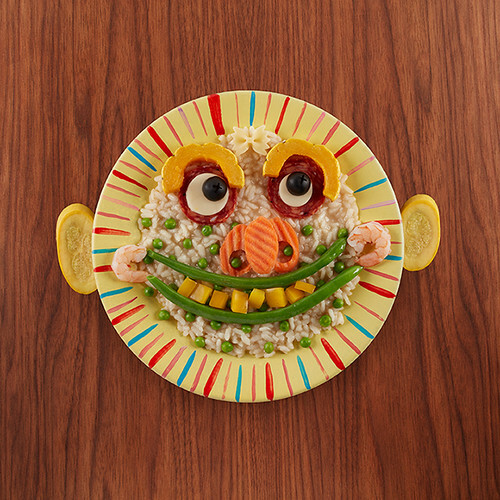 With every lip smacking turn of the page, meals and snacks become a blast for any kid age 0 to 100. 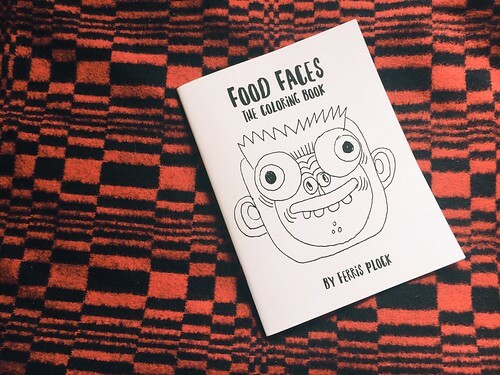 Food Faces launches at Rare Device, accompanied by food-filled art and photography. The festivities begin Friday, June 3rd 6:00-9:00pm. 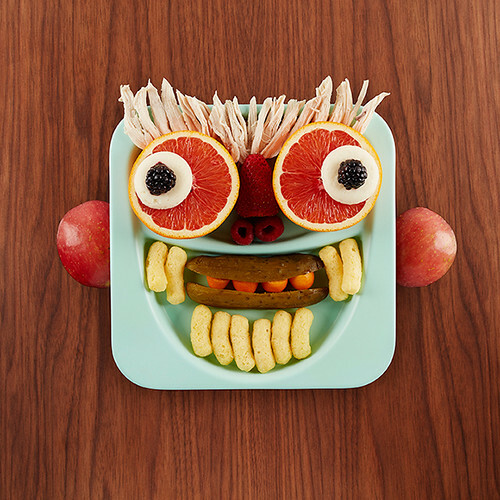 Born of a father’s necessity, loved on Instagram, and now published as equal parts art & cookbook, Food Faces is a colorful collection of “how-to” food art meant to inspire parents, grandparents, guardians, babysitters, uncles and aunts who want to make mealtime a fun and entertaining experience. 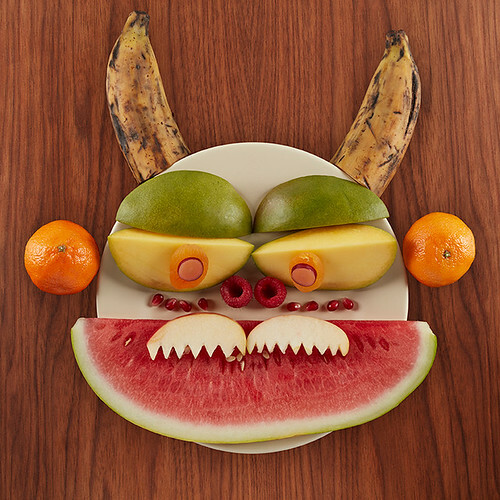 Through Plock’s process, the simple act of making and eating a meal becomes a uniquely different ritual. Food and drinks will be provided by Bar Crudo and Rye on the Road.